Taking your littles camping this summer? 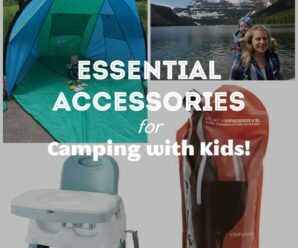 Check out the article I wrote for FamilyFunCanada.com about the essential accessories for camping with young children! ....Oh, and an excellent tip about camping with wine is included!